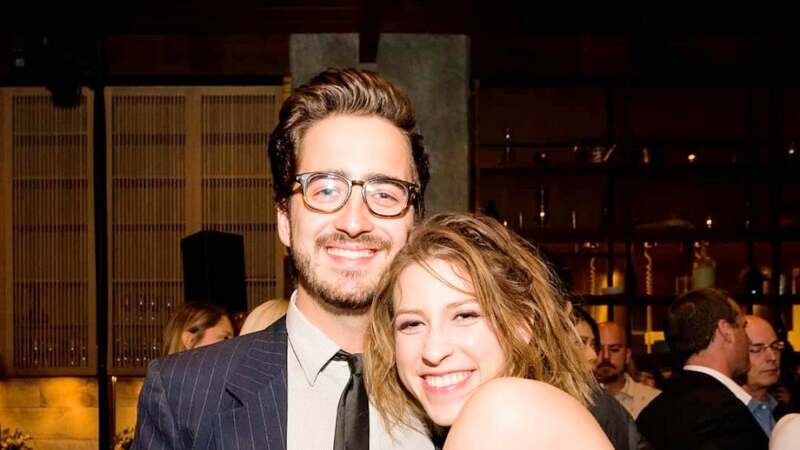 Eden Sher is engaged to be married. 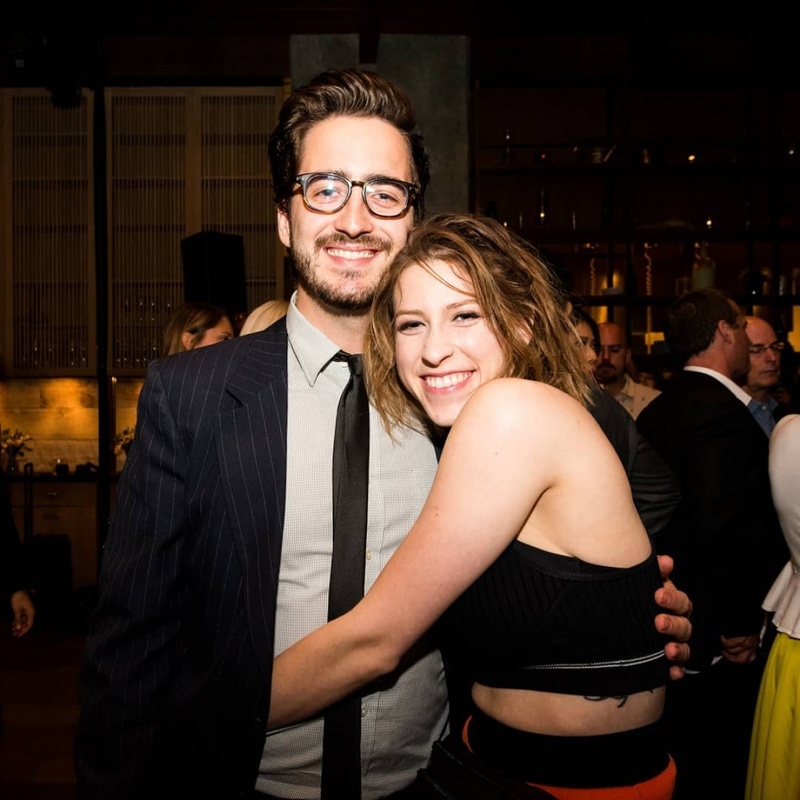 The 27-year-old actress and "The Middle" alum took to Instagram Tuesday to share news of her engagement to boyfriend Nick Cron-DeVico. Sher posted a slideshow of photos with Cron-DeVico from throughout their four-year relationship. She broke down their romance by the numbers in the caption. "It's been more than 4 years, we've been to 4 countries, lived in 2 houses, have 2 dogs, been REAL BORED in 12 airports, gotten fancy 100+ times, taken 58 photo booths, have collectively 1 Emmy, and now @nickcrondevico and I get to spend THE REST OF ETERNITY DOING MORE OF ALL OF IT. V EXCITING NEWS GUYS," the star wrote. Cron-DeVico, a screenwriter who has worked on the Adult Swim series "Robot Chicken," also shared the news on his own account. "A few nights ago I got engaged to the coolest person I know. Can't wait to spend the rest of our lives growing up together. It's been an amazing 4 years. Here's to another 4!" he wrote. Sher played Sue Heck on "The Middle," which ended in May after a nine-season run on ABC. The network passed in November on a spinoff pilot centered on Sue.